The quality of recovery makes the difference! Horus Dynamics, the experts in video footage with drone in Bergamo. Horus Dynamics offers different services and products for individuals and businesses in order to implement the added value of images and footage using the best innovations. 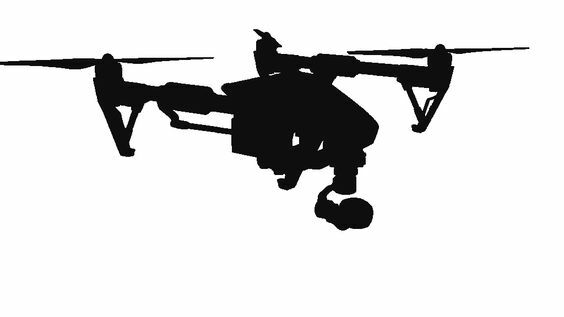 Thanks to the most innovative technologies that are equipped with the Horus Dynamics equipment you will get video footage with drone in Bergamo of the highest definition. 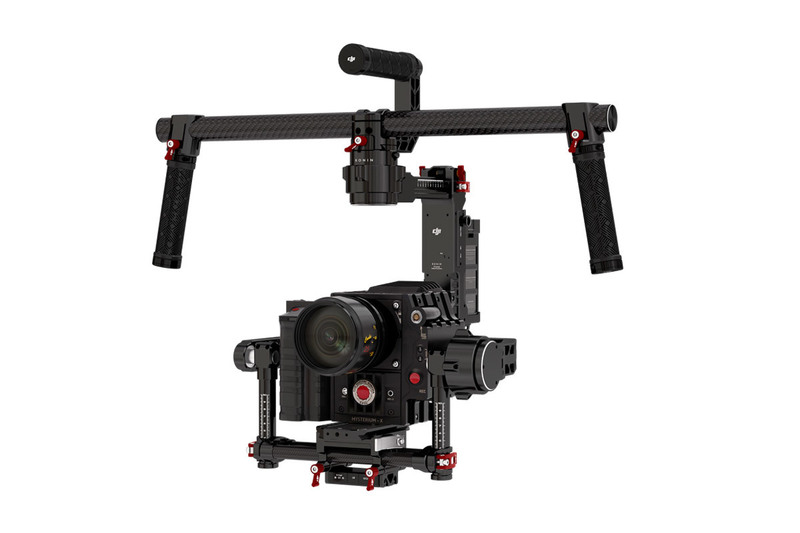 Each drone is also equipped with either the AX100 or Canon 5d Mark III camera for high quality filming. 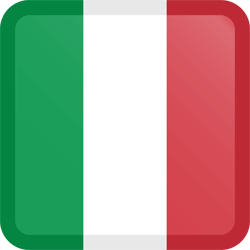 If you want to make a video shoot with drone in Bergamo for your company or to capture an important moment, please contact Horus Dynamics. Ensure the best with the videos realised by drones in Bergamo by Horus Dynamics. Whether you are a commercial entrepreneur or a technician in the construction industry, you can realise video with the drone to increase the value of your service. 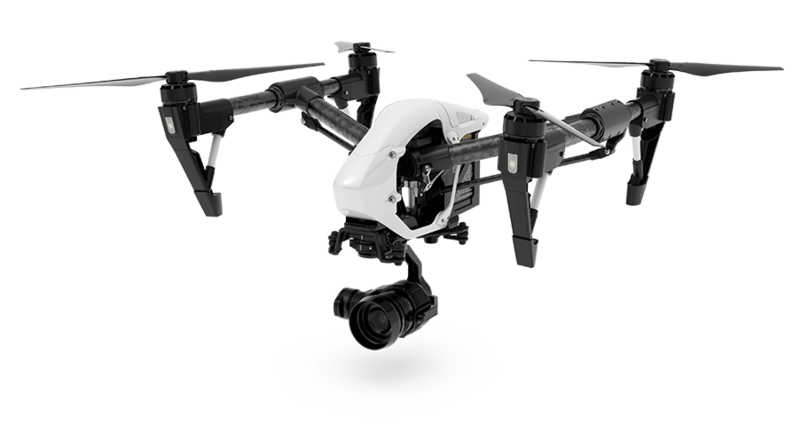 Many in fact are also real estate agents or other vendors who decide to make videos with drone to show in a more detailed and compelling products and services for sale. Each video-shooting drone in Bergamo can be customized with different instruments to meet specific needs. Specialized technicians will be able to advise you on the equipment suitable for your needs.